Heavy and intriguing, featuring electric guitar, light piano, and drum set. Edited highlight of Transportation Center. Drag this button to the projects on the left to save this track. Thanks for sharing our music. Thanks for sharing this project. Thanks for sharing this score. Please correct the yellow fields. Clear your current search criteria and start a new search? E-mail Invalid credentials. Please try again. Enter your E-mail Address to receive your password by email. An email containing instructions on how to reset your password has been sent. 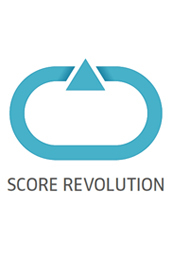 For immediate assistance, please email contact@scorerevolution.com.